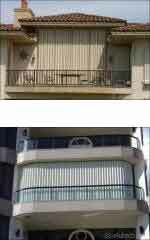 The Folding Accordion shutter is the most economical and feature packed shutter available on the market today. The Accordion is a versatile solution to protect any commercial or residential window or door ... all Gulf Coast shutters are designed to protect buildings from the worst of storms, the hardiest burglar, the strongest sunlight and the most variable thermal conditions imaginable. Accordion style Shutters offer maximum protection to any window shape: from triangular frames to circular; from complicated openings to regular. 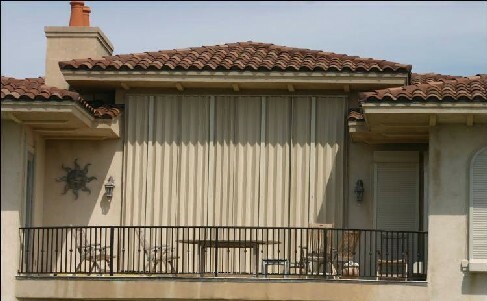 What sets our apart from other shutters? simple...quality, versatility, speed of production and shipping, and above all - custom manufacturing to fit any shape.